FIGYELEM! 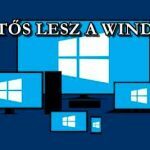 ISMÉT TOLVAJ CSALÓK JÁRNAK KÖZTÜK! OSZD MEG! FIGYELEM! 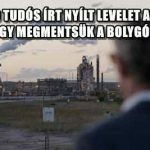 RENDKÍVÜL VESZÉLYES NÖVÉNY TERJED MAGYARORSZÁGON!